Ultra smooth fit under any clothing. There are many incontinence products for women. One of the newest products in the market is Depend Silhouette. This incontinence underwear is a slim fitting undergarment that allows women with incontinence to wear the clothes they love without feeling like everyone will know they are wearing an incontinence product. This is a part of the new trend in incontinence supplies that are being designed to help the active person with incontinence remain doing what they love; whether it is working, socializing, traveling, or all of the above. 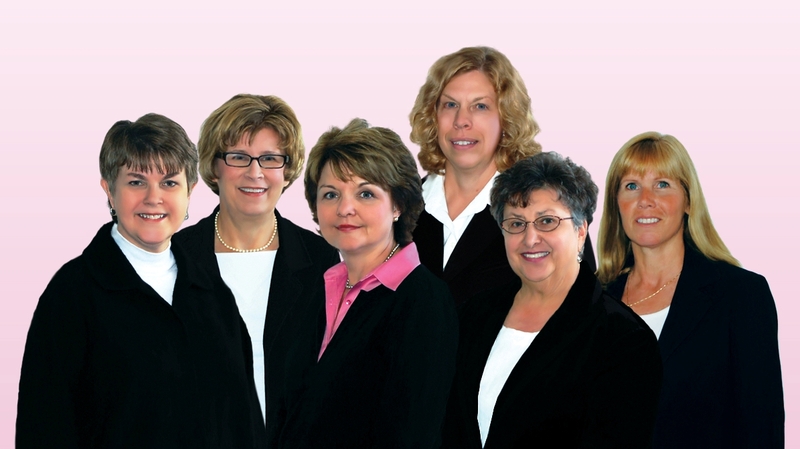 There are many reasons why Depend Silhouette can be the right choice for incontinence management. Here are a few of those reasons. This product offers a range of absorbencies. Not all incontinence is the same. Many times a woman will need a heavier absorbency at certain times (especially at night). This product comes in a variety of absorbencies to meet the needs of each individual woman. Innovative technology has been used that will allow this incontinence underwear to be as highly absorbent as possible. The patented material wicks moisture away from delicate skin and keeps both the wearer and her clothes dry and comfortable. This product offers a great cloth like feel for fit and comfort. No one wants to be stuck wearing an adult diaper that looks and feels bulky and uncomfortable. This product provides both; a great fit and feels good for the wearer. This means that once a woman has it on, she can go about her day without being uncomfortable and not worrying about whether her incontinence underwear will be seen or heard when she walks. Many wearers report that even under the tightest clothes this product provides a sleek and discreet fit that lets a woman feel confident and feminine. This product offers odor control. One of the biggest worries for anyone with incontinence is the odor that can be associated with incontinence. This is especially concerning for women. This incontinence undergarment comes with a built-in odor control that neutralizes any odor and keeps the wearer feeling fresh and confident. Since discretion is high on the priority list for those with incontinence, this odor protection is a must have. This product is easy to change. The reality is that most people who are away from home for any period of time will need to change their incontinence undergarment. This product allows for easy changing as it can be pulled on and off. This means that a simple change in the restroom is easy to do and then you can carry on with your day. Best of all, this product comes in discrete and slim packaging so that no one else needs to know. You can simply tuck it into a bag and be on your way. This product is easy to find. If you choose to use this product as part of your incontinence management strategy, it can be found on sites that offer adult incontinence products.